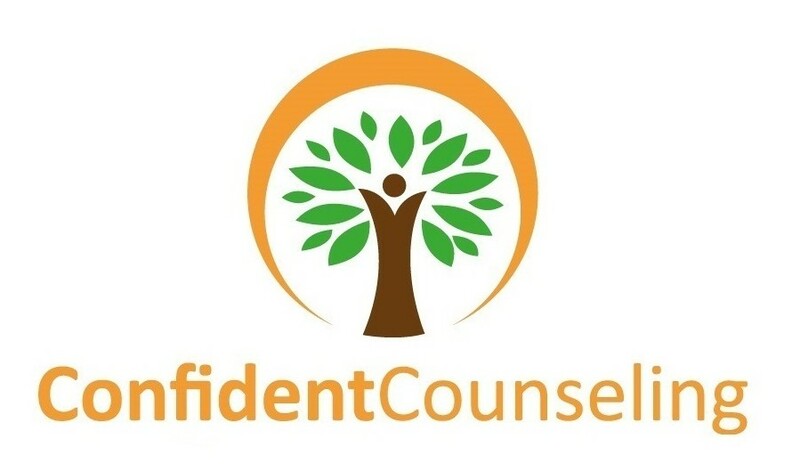 We respect the different beliefs and values that clients bring when seeking services at Confident Counseling. 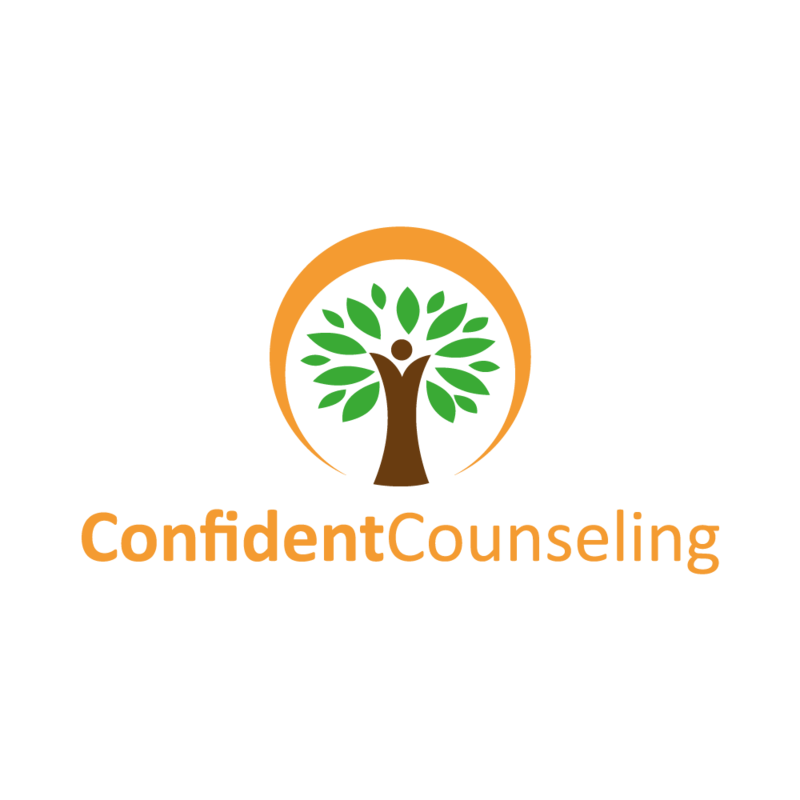 Christian counseling is optional for clients who seek and value a personal relationship with Jesus Christ in their life. Many of the struggles we have are because we put things in this world above Jesus Christ. We value our careers, relationships, financial success, and material possessions as being the most important parts of life. We focus on pursuing our own happiness as the ultimate goal but find we end up feeling empty, anxious, depressed, and or even resentful. These are but a few of the natural results of being separated from God. In reestablishing our relationship with God and reintegrating Jesus’ teachings, we experience a healing and internal peace that overflows to every aspect of our life. It is easy to expect immediate results, however God’s timing is not always our timing. Understanding God’s grace in every aspect of our life is a way to remember who is ultimately in control. The Holy Spirit is the ultimate counselor and is welcomed into the counseling relationship to provide wisdom and discernment when applying scripture and determining when an issue is solely spiritual, biological, or both. Referrals for further medical and psychiatric evaluations are available. The initial assessment will be an opportunity to determine if our services are the best fit. Due to the various denominations in Christianity, there is a sensitivity to differences on doctrinal practices. Our prayer is that God will work through us to provide encouragement and support for your walk on the narrow path to Jesus Christ.